I know it's January & everyone is trying to be super healthy, but I couldn't resist sharing this recipe (it's worth breaking your resolutions for!). 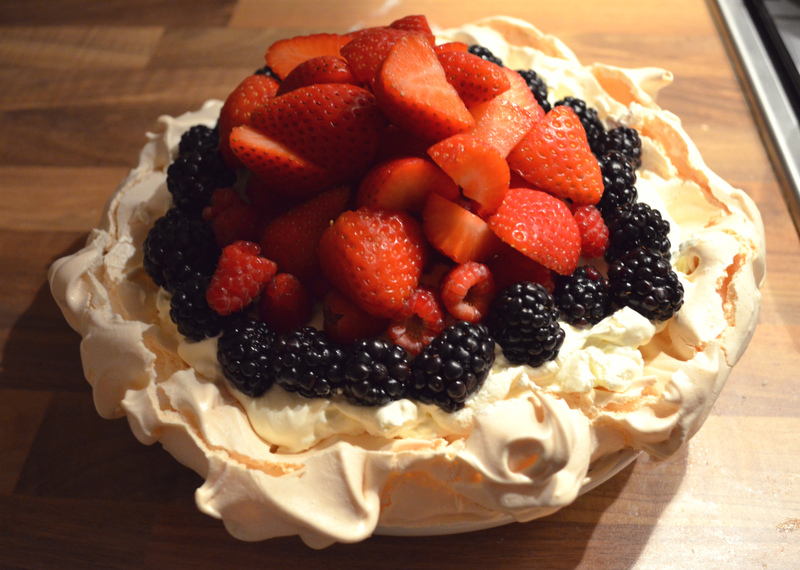 I made a pavlova for the first time at Christmas & was quite nervous about it - I know how tricky meringues can be! But my mum gave me the recipe she's been using for years & it was so quick (& easy!) that I made it again two weeks later when my lovely pals came round for tea. I think it might even become my new pudding-of-choice for dinner parties! First, start by heating your oven to 150 degrees (C) & measure out the sugar into a bowl. Then seperate the eggs and whisk the egg whites in a large clean bowl. Egg whites can be very temperamental so it's important that the bowl is spotless & no yolk has snuck in. Keep whisking until the egg whites are stiff and standing in peaks (see photo above) - as soon as they look like this stop mixing (otherwise you risk over-mixing, and having the egg whites collapse in on themselves). Now start to slowly add the sugar and whisk until it's all mixed in, and then add in the vanilla, cornflour and vinegar. 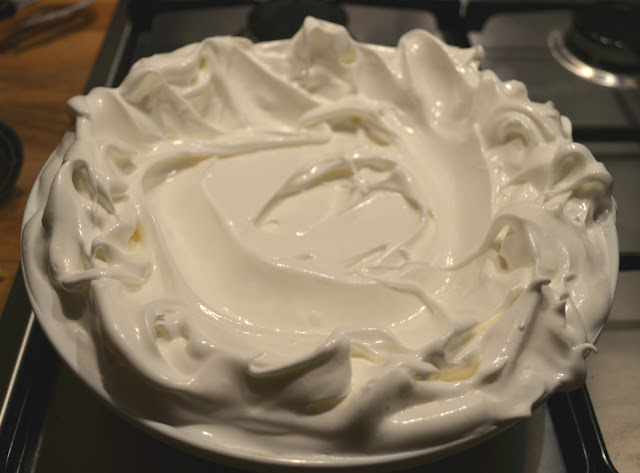 Once all of your ingredients are stirred in, start to spoon the meringue onto a dish. To make things easy I used a round oven dish which was also going to double up as the serving dish (you can bake it on a piece of non-stick baking paper, but it's a faff to get off!). This is a really fun bit - spread the meringue all over your dish and pile it up around the edge to form a case. Pop in the oven for 60 minutes (and DO NOT open the oven door during this time). Once it's finished prop open the oven door slightly, and allow the pavlova to cool for at least an hour without taking it out of the oven. This will help prevent the pavlova cracking in cold air, which makes for a very impressive pudding (it'll crack a little bit, but that's okay!). When it's cool whip your cream, pile on fruit (I used strawberries, brambles and raspberries which were delicious) and enjoy! Oh I love making pavlova (and eating it!). 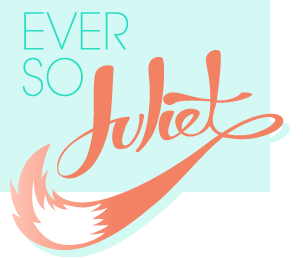 It's not that tricky but feels like such an achievement! Oh yum! I've never had pavlova before, but it looks so good! I was following junior mastercheif and in the episode which they had to make the best pavlova my mouth was drooling. I somehow got the recipe and tried to make it and made a mess. It looked like a fruit salad so I gave up. So my next option would be to have it in a restaurant. Hmm... that looks so yummy & nice!! In my belly please!